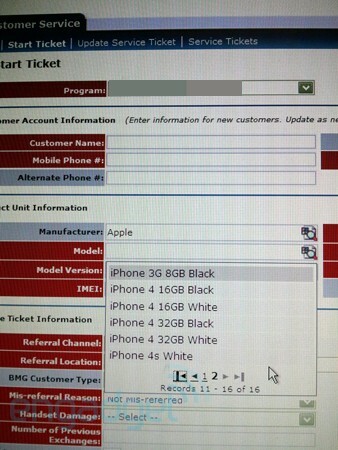 Before Verizon started offering iPhone, AT&T customers really did not know what they were missing. It is true that Verizon iPhone is not without its flaws. 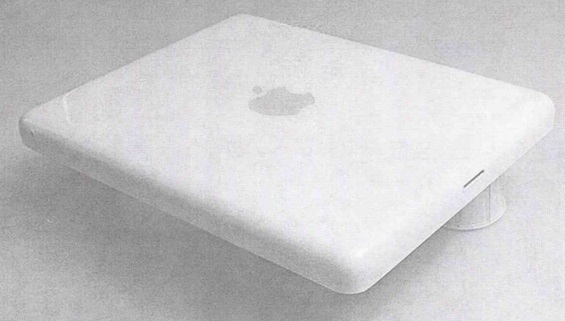 It does not run on a 4G network and has some limitations in comparison to AT&T iPhone. At the same time, it does seem Verizon iPhones offer less dropped calls. For years, many blamed “data greedy” iPhone owners for AT&T’s network issues. Apparently, Verizon has less issues handling the load iPhone puts on its network. A recent survey by ChangeWave clearly demonstrates that AT&T is a king among wireless providers. It just happens to be king in the wrong category. Verizon seems to have the lowest dropped calls whereas AT&T has the highest. Both networks do drop calls. When it comes to Verizon iPhone, only 1.4% of those surveyed saw their calls dropped. AT&T’s rate was much higher at 4.8%. In sum, while the survey finds overall customer satisfaction ratings are virtually indistinguishable between Verizon iPhone 4 owners and AT&T iPhone 4 owners, there are apparent differences in the relative percentage of reported dropped calls where in the current survey Verizon is outperforming its industry rival. It is too early to tell but so far Verizon is offering a slightly better service to iPhone owners than AT&T. Will AT&T bounce back? With iPhone 5 coming up fast, AT&T needs to get more aggressive handling these issues. 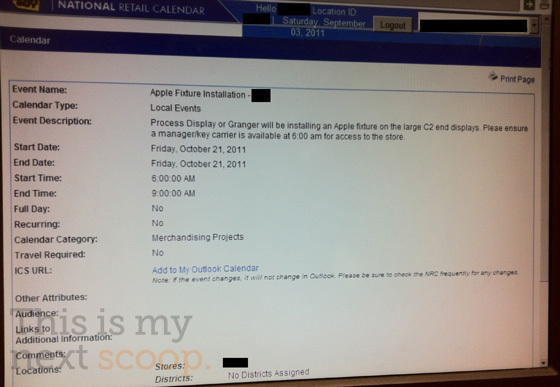 BestBuy Leaks iPhone 5 Info?